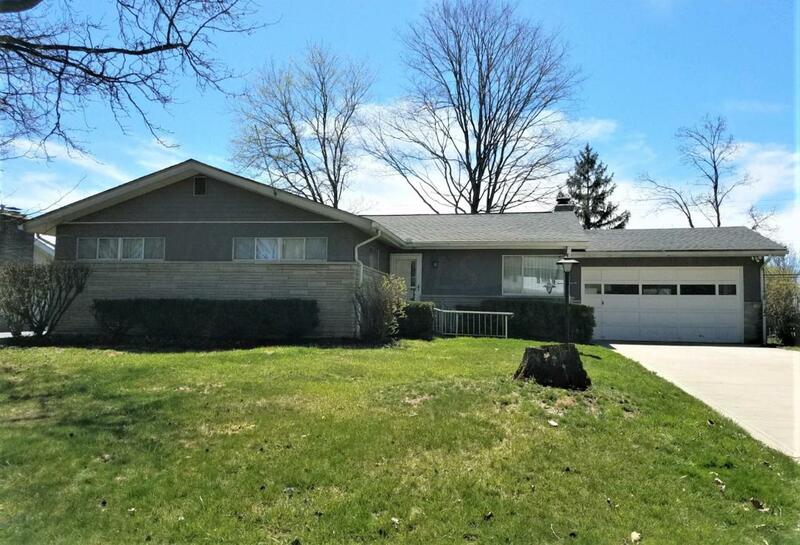 Beautiful ranch home in Minerva Park with 1684 sq ft featuring 3 bedrooms and 2 full baths. 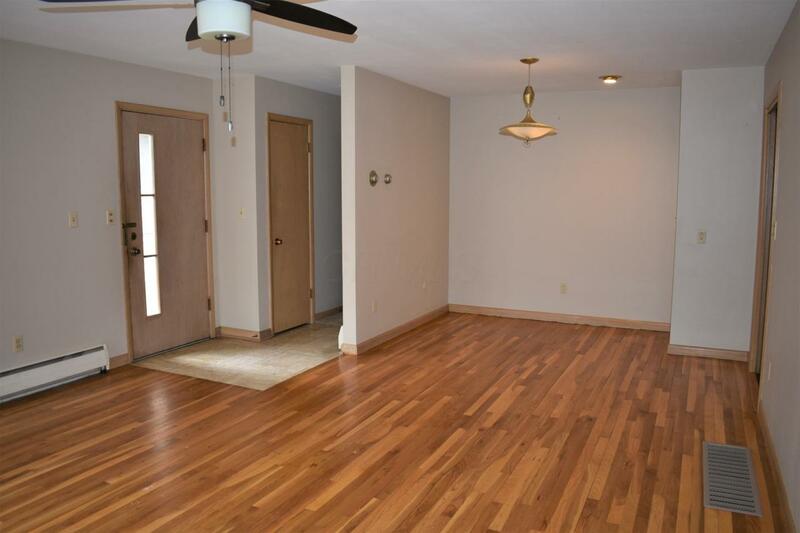 Walk into the foyer to the large living room open to the dining area. Hardwood floors compliment this area. The dining area leads into the kitchen where you'll find all stainless steel appliances. From the kitchen to the family room with a wood burning fireplace, cedar closet and built in buffet. 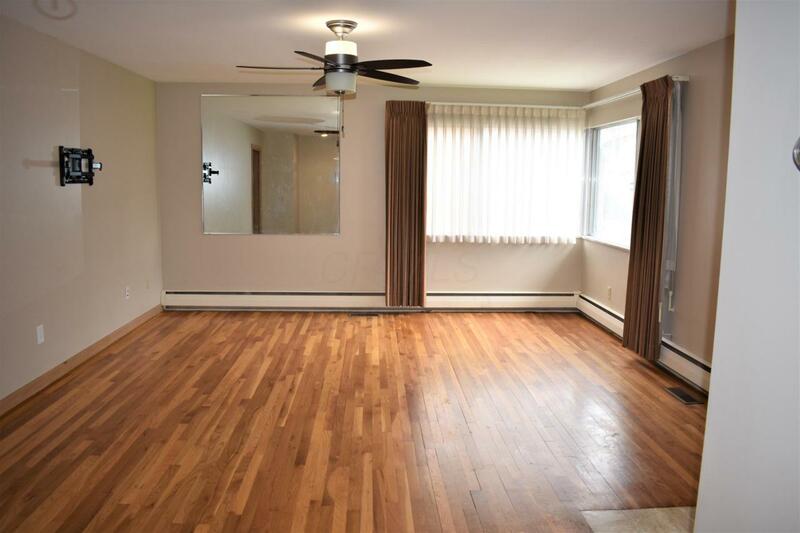 On the other side of the home are the 3 large bedrooms. 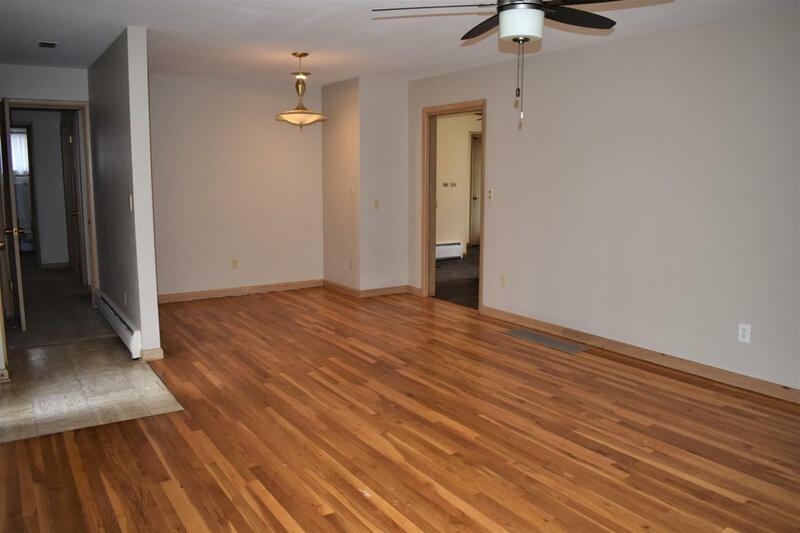 The master suite has 2 closets, a full bathroom with radiant heat floors and stackable washer/dryer space available. The additional full bath features dual sinks and a Jacuzzi tub. Out back you'll find the screened porch and large fenced backyard with a storage shed. A full basement with a separate space for a workshop completes this wonderful home!